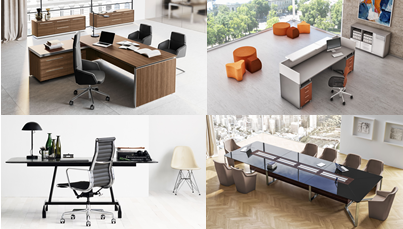 Herman Miller creates great places to work. 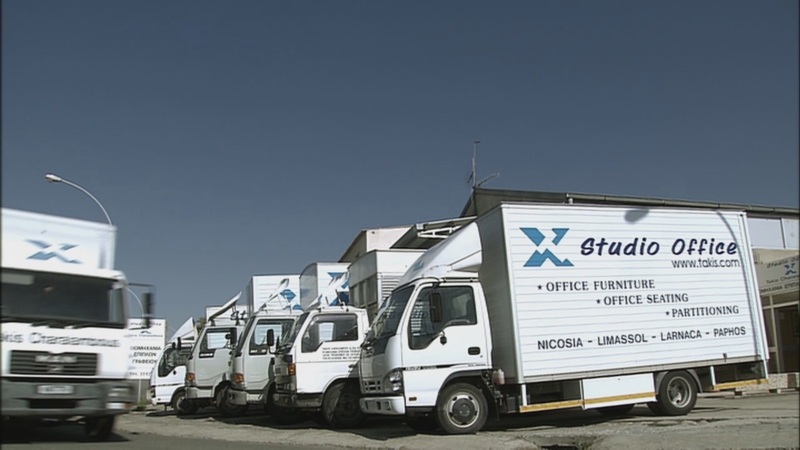 They research, design, manufacture and distribute innovative office furniture, supporting the work of companies and individuals all over the world. With operations, sales offices, dealers, and licensees in more than 40 countries in North America, Asia/Pacific, Europe, Middle East, Africa, and Latin America, they serve customers virtually anywhere in the world. Herman Miller is a reflection of our work and the way we do it, our history and our values, and the ethic of innovation and design that gets into your bones. We welcome you to come for a visit, and see for yourself who we are. 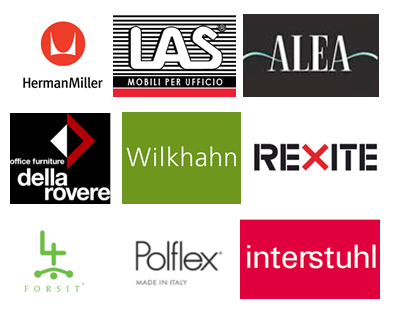 Few companies have influenced Germany's office and contract furniture sector as strongly as Wilkhahn. Over the course of many years Wilkhahn adopted an own pioneering standpoint and consistently pursued this. Clean, minimalist and distinctive design line made all Wilkhahn product ranges differentiate from the competition. Timeless designs, unsurpassed product quality and environmental view all reside harmonically under the Wilkhahn exclusive brand name. Well-being and work are primary needs that are in contact conflict. Only if they are properly balanced can our quality of our lives improve, be serenely efficient. The office is a place where we spend a great ideal of our time: precious time shared between accuracy and rapidity. Time that conditions our personal performance. The rational organization of this space, the accurate choice of its components are the essential reasons for its functional beauty, for that pleasant sensation that a work place know how to communicate, otherwise it becomes an irritating wall between our thoughts and our actions. Good furniture can be recognized in that it entirely and completely fulfils the human purpose for which it is intended. 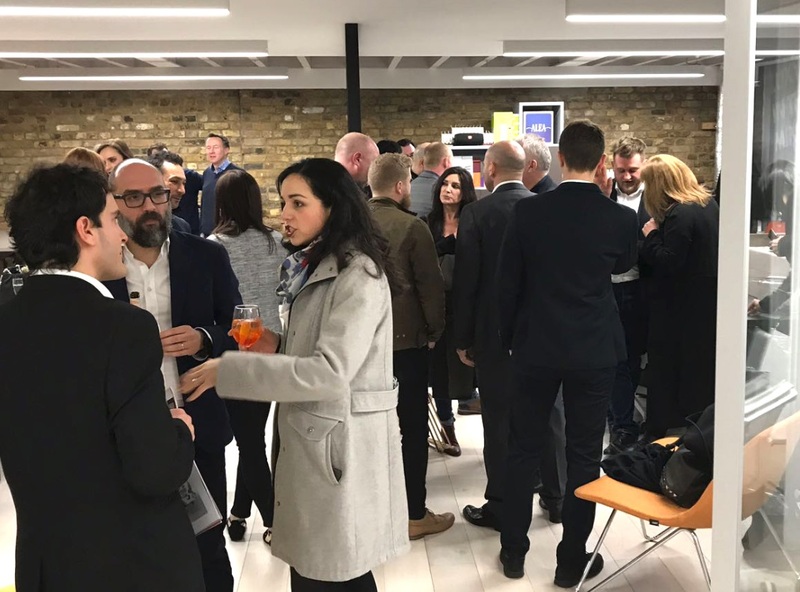 In this sense we consider it our constant aim to develop new seating solutions - and the tables which go with them - which are better than anything which has gone before. Better in that they have more to offer than others at a given price. Better in that, in form, function and ergonomics, they meet the requirements for which they were designed more precisely. And above all better in that they make it possible for the people using them to work more creatively, efficiently and pleasurably than would be possible without them. World leader designs in office, home and fun accessories. An undisputed brand name with designs suitable for every user and every occasion.